So…As I previously mentioned I recently had a baby! With that I had a baby shower. Since I am a designer I couldn’t resist designing everything for my shower. But 1st I had to decide what color theme I wanted to go with. 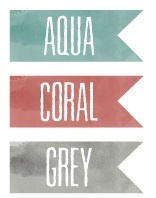 This would also be the color theme for the Nursery. 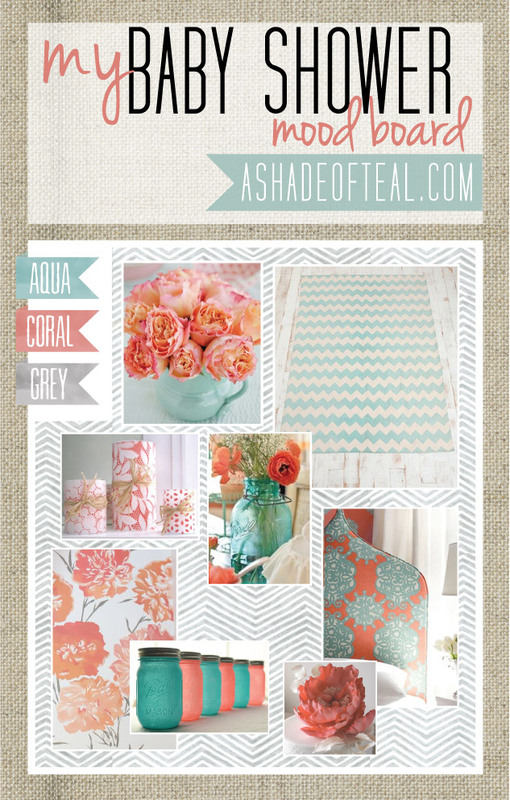 I created 2 mood boards with pictures that inspired me. I love both color combos so much so deciding was really hard. In the end I went with…. I couldn’t resist, especially since I love Peony flowers. 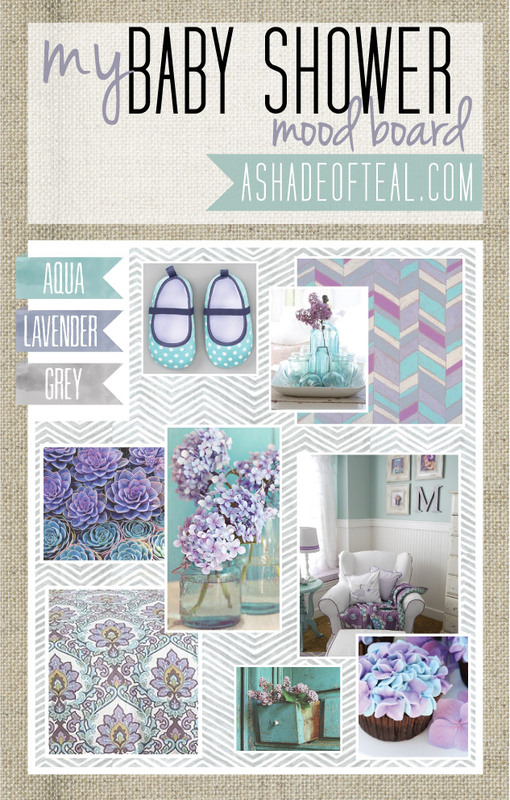 I absolutely love your aqua lavender grey board. 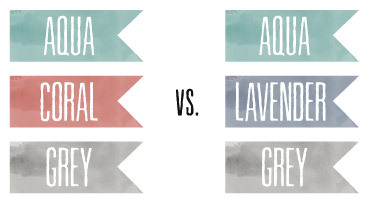 My daughter is using these colors in her nursery. I would love to know where you found the fabric in the lower left corner. The fabric was from a duvet cover at urban outfitters, unfortunately they don’t sell it anymore.